For the past 10 weeks, I’ve been inundated with questions about Islam. I’m not sure what has changed – maybe it’s that I’ve been meeting new people, both locally and internationally; maybe it’s that I’m re-connecting with my spirit and engaging in debates. Particularly in the last 5 weeks, since a business trip to Edmonton, I’ve been continually challenged about Shi’ism, Islam and how my faith “works”. Yesterday, was a hallmark day – both for my particular religious & cultural community – the Ismaili Community in Canada, but also for Canadians. My opinion. Take it or leave it. 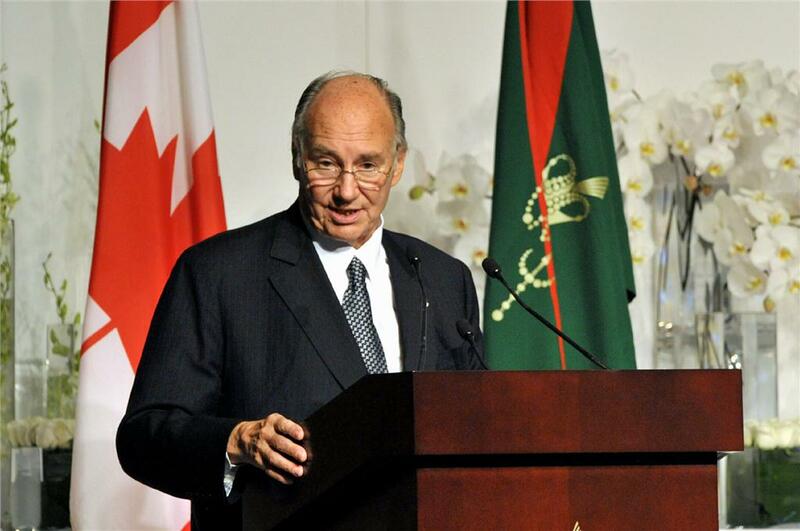 The reason is even more significant than the day our spiritual leader – His Highness the Aga Khan (Aga Khan IV) was offered honourary Canadian Citizenship. It was the day that His Highness, or as he’s called in the community “Hazar Imam” (living & present guide) was invited by the Canadian Government to address a joint session of The Canadian Parliament & Senate. Ismaili leaders (all volunteers) were invited to attend from all over Canada, and reflective of our tradition, some were student leaders, some elderly, and of different backgrounds, socio-economic situations and locations in Canada. Prime Minister’s of Canada going back to Pierre Eliott Trudeau, Brian Mulroney, Jean Chretien and yes, Stephen Harper, all speak of their friendship with the Aga Khan and the contribution of Canadian Ismailis to the fabric of Canada. Ismaili’s are diverse. And we’re Muslim. Herein lies the topic of this post. Someone once described me as flowing diversity, and I often get asked “why” I speak so many languages, or why, in my field of Human Resources, I’m continually drawn to projects around diversity and inclusion, community engagement, corporate social responsibility – and it’s quite simply that I’m Ismaili. Proudly so. Not simply religiously Ismaili, but culturally. 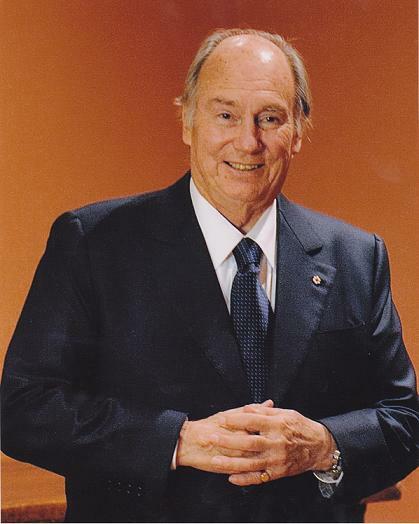 The Ismaili’s come from around the globe – India, Pakistan, Syria, Kenya, Uganda, Tanzania, Singapore, Afghanistan, Tajikistan, Uzbekistan, France, England, Italy, the UAE, the USA and yes – Canada. I believe last I heard it was 80 countries. I’ve been to Jamat Khana (house of congregation) around the world -and prayed, and celebrated with communities as few as 20 or as large as 40,000 Ismailis. Diversity is in our blood, and we celebrate and breathe it. We are a hybrid, a cross between East and West, and we hold identities that are not in opposition. You can be Canadian and Ismaili; Pakistani and Ismaili. We are not Indo Canadian, or Pakistani Canadian – We are Ismaili-Canadian. We have a culture, a fabric, a norm – unique to ourselves, and we contribute that culture, and that fabric to the woven mosaic that is Canada. I digress. The Shi’a tradition of Islam is one of 2 main divisions, the other being the Sun’ni. Within Islam though, as within Christianity and Judaism, there are many sects. The Nizari Ismaili tradition is just a drop in that ocean. 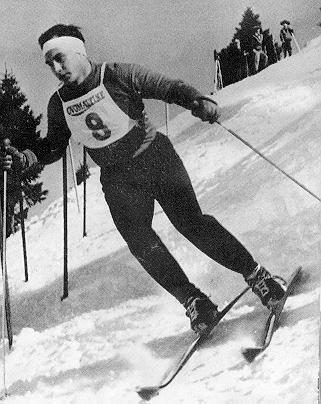 Our spiritual leader, the Aga Khan, is a former Olympian, a lover of horses, and a global citizen. That’s how I describe myself – and people often look at my cross eyed – a global citizen – because I consider him the ultimate role model, and having lived and traveled all over the world – it is our Global conscience, our Global community and our collective wisdom that inspires and drives me. In his address to the joint session yesterday, Hazer Imam joked about hockey – a sport he knows we, as Canadians love, a sport he, himself, loves, and a sport that he knows, his Jamat in Canada loves. Our community is no more or less Canadian than others. During Stanley Cup Playoffs, people still come to pray, but they rush out and check the score when prayers are over; kids gather in large groups to watch the game after prayers and we celebrate and weep, just like other Canadians. Most people don’t doubt that – I know. What people ask me about, is “how” our women can be Muslim if we don’t cover our heads and/or veil, “how” our religious guide can live in Europe – and I’m just going to quote from the address yesterday. Hazer Imam begins his address with a Bismil’lah….and continues in both French and English. “I was born into a Muslim family, linked by heredity to the Prophet Muhammad (may peace be upon him and his family). My education blended Islamic and Western traditions, and I was studying at Harvard some 50 years ago (yes 50 years ago — actually 56 years ago!) when I became the 49th hereditary Imam of the Shia Imami Ismaili Muslims. In my travels this month, I was surprised by new friends who asked me many questions about Islam and Ismaili’sm. In Casablanca, at the Hassan II Mosque, a new friend – Cathy, commented that she was surprised that the architect was not Muslim. In Islam, you see, we seek excellence in all things. It was Hazer Imam who coined the term “Meritocracy”, before it was in the dictionary. My friends and I remember that because it was in 1992, after summer vacation and a visit to Canada that we all went to school and used that word in our “what did you do this summer” presentations – and people didn’t know what it meant. Meritocracy – the pursuit of merit. In Human Resources, we speak of this often – as the best person for the job getsthe job. The pursuit of excellence. People ask why the Jamat is so successful and it’s because our living guide tells us to seek out the best. Work hard. Achieve. Strive. “Struggle, is the meaning of life” – to quote HH. the Aga Khan III. Assume then that the clash comes from political, economic and non-religious motives. Understand that we are happy to have the conversation. It’s the minority, not the majority, the abnormal, not the normal in Islam that you hear about the most – and that’s true for deviant behaviour of a predatory, criminal or other nature. Those of us who travel have seen parts in the world where, historically, multiple faiths have lived in utter harmony with Islam present – the Ottoman & North African traditions come to mind first here, given my recent journey. Like thousands of other Ismailis this week, I’m grateful for our Imam’s guidance. For his leadership – leading by example, as he gives to the international community. For teaching us to accept, embrace, and leverage diversity – a term we call pluralism. For inspiring us to contribute to Civil Society. For helping us interpret our faith and keeping us relevant and current. For inspiring us to give. Of our time. Of our Knowledge. Of our Spirit. For giving us pride in our faith and community. For guiding my parents, grandparents and great grandparents to make Canada our home. At work I get teased a lot for using the phrase “weaving the Canadian fabric”. It’s what we do at the CBC though. I’m exceptionally proud to know that the country of my birth celebrated Diversity before it was trendy. That we stand, as a nation, so proud of our mosaic, our blended heritage, our communal culture. We don’t have it perfect, we’re not right all the time – but there is a uniquely Canadian way about things, an identity, a fabric – and it’s ours. That we’re open, united – and we try to get it right. All day, every day. I’m proud to be Ismaili. Fiercely proud to be Canadian. Blessed to have you all in my life. Shukran.